Registration is FREE! RSVP online through eventbrite at https://www.eventbrite.com/e/energy-efficiency-at-home-tickets-46820197471. Join the Illinois Green Alliance Energy Efficiency Ambassadors and the ComEd® Energy Efficiency Program to learn how you can save money and energy in your home! ComEd will share information on energy savings behaviors, available rebates and discounts, and how to sign up for a free home energy assessment that provides ways to reduce energy use with the installation of free energy-saving products. 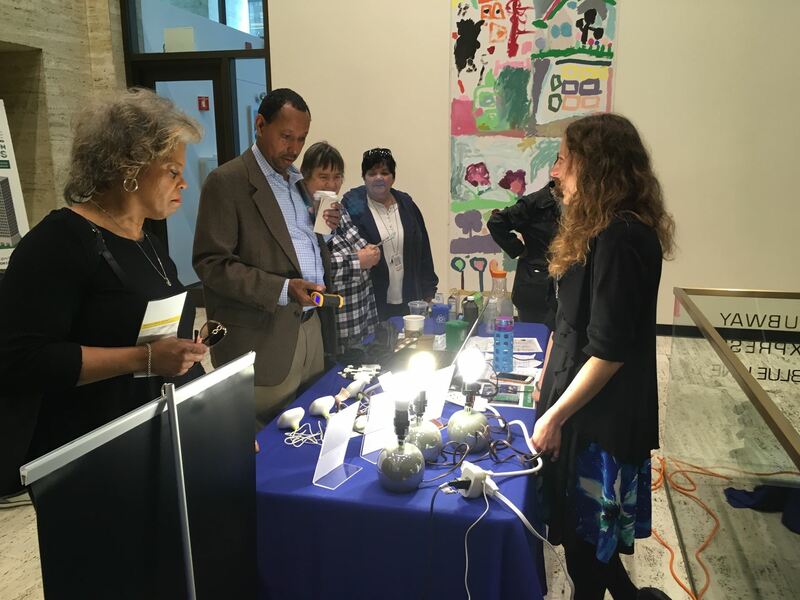 They will also highligh t the benefits of the smart grid roll-out across Illinois and energy efficiency programs like Peak Time Savings and Hourly Pricing that utilize smart meter data to help you manage your energy use. Free! RSVP via Eventbrite here. Illinois Green Alliance Energy Efficiency Ambassadors will also be on hand to share their experiences and energy saving tips. To get an even deeper dive into home energy efficiency, join us at the GreenBuilt Home Tour on July 28 & 29!